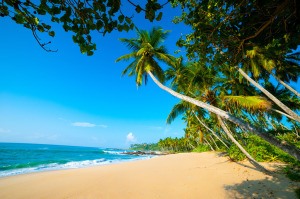 millions of tourists visiting Sri Lanka a year, comments and observations prove that Sri Lanka owns some of the best beaches around the world. Let’s have a brief idea about some of them. Negombo is said to be fifth largest city on the Island after the capital city. 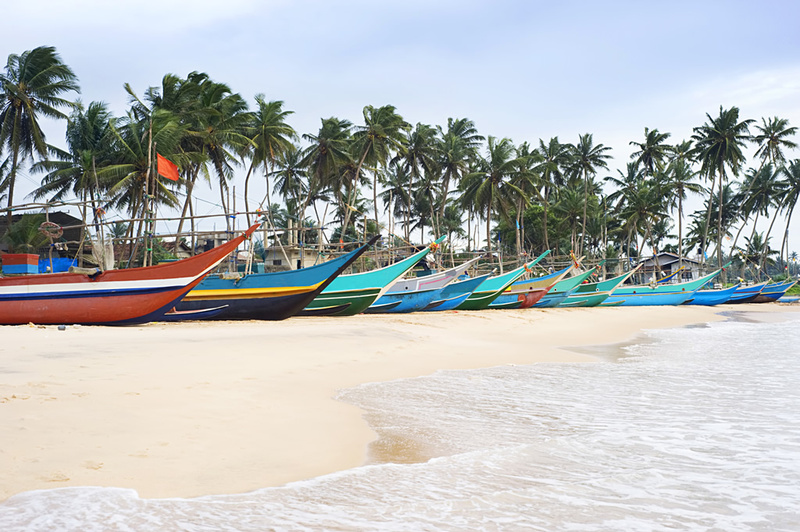 The city of Negombo which is just 35 km away from the central city of Colombo pleases many tourists with the best beaches. The city is ideal for those who seek to spend a luxurious and a tropical life style. The city is in close proximity to the Katunayake International airport and thus has quick access. 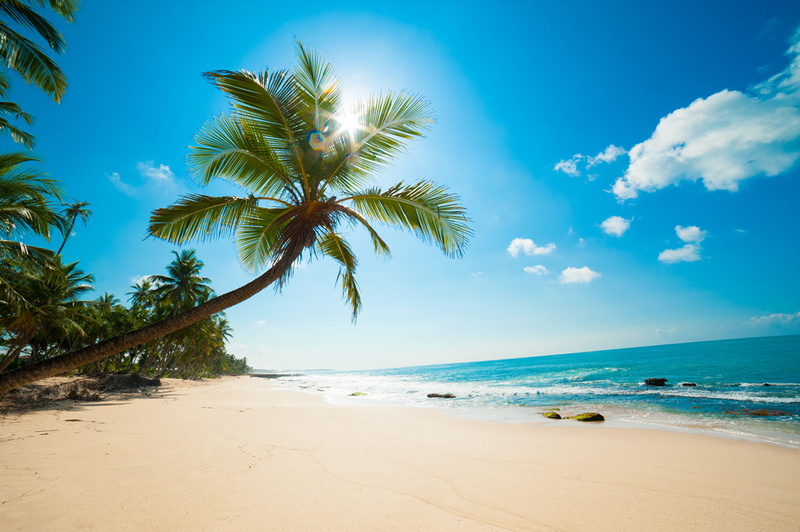 Weather in Negombo has always served the tourists letting them enjoy a perfect beach vacation. Welcome to Mount Lavinia breeze; a breeze like never before! Enjoy a beach side entertainment in proximity with the capital city of Sri Lanka. Mount Lavinia is popular for its best sea food delights as well as proudly presenting a golden beach for tourists. 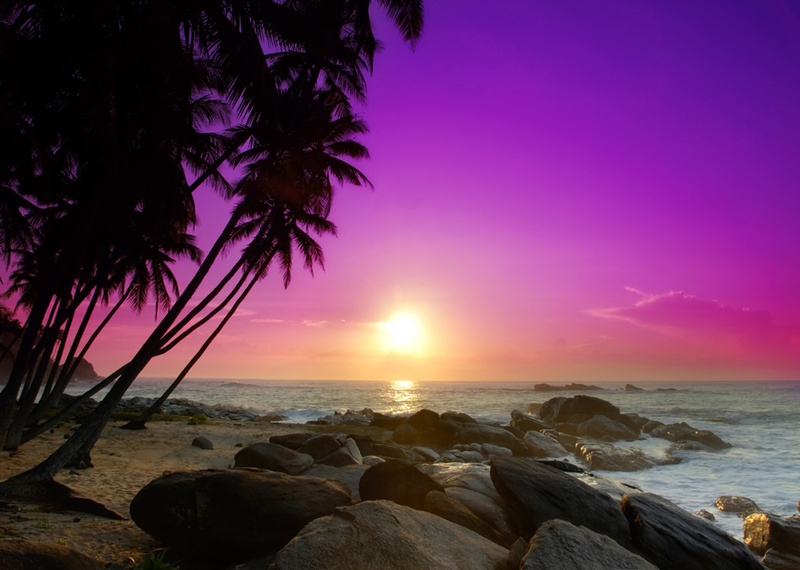 The beach hosts a breathtaking sunset and is popular as the main spot for sea bathing. The peaceful environment is ideal for those of you who are enjoying a swim at the sunset wishing for a golden tan. 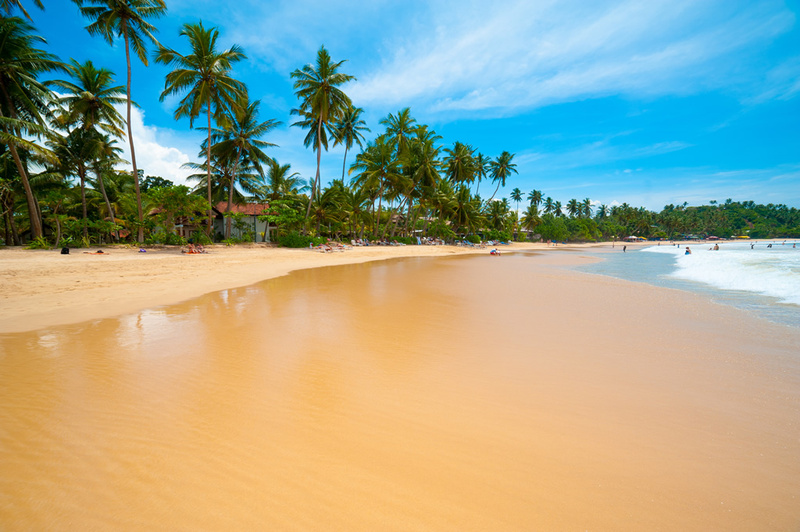 Kalutara beach is reportedly one of Sri Lanka’s oldest and best beaches. Kalutara which is just 40 km away from Colombo possesses a scenic beach thought to be the largest west coast settlements. The un-spoilt beach of Kalutara lets many to enjoy the sight of fishermen fulfilling their jobs and to taste mouthwatering seafood dishes of your preference. 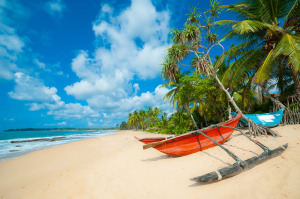 Apart from the beach, Kalutara has many other places of interest to see which was once controlled by Portuguese, Dutch and British on spice trading. Gangatilaka stupa, Richmond castle, sap trappers and basket center are some of the many interests at Kalutara. Watch the sunset at relax on the beach enjoying a tropical cocktail of your preference at the Beruwala beach. 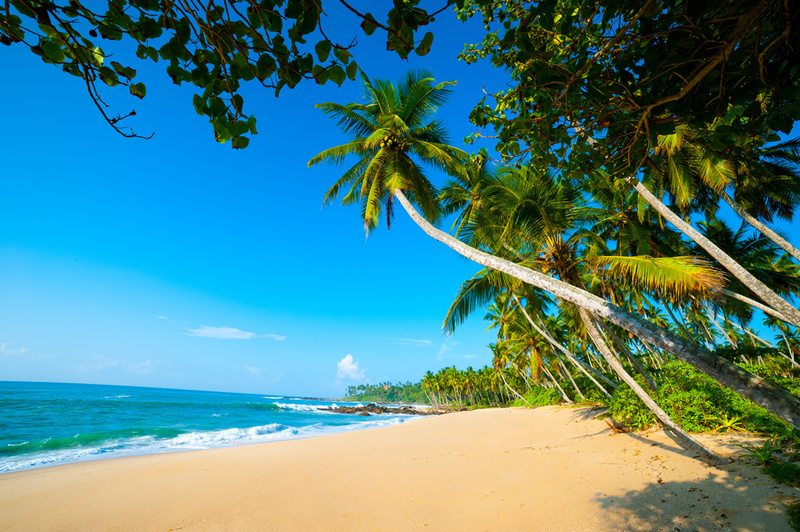 Meander down the beach of Beruwala to your hearts content. The beach extends to 81 miles long stretch. Often spoken charm of the beach compels any traveler to visit twice. While enjoying an energizing swim at the beach, let out all the stress and burdens while relaxing to a most at Beruwala. 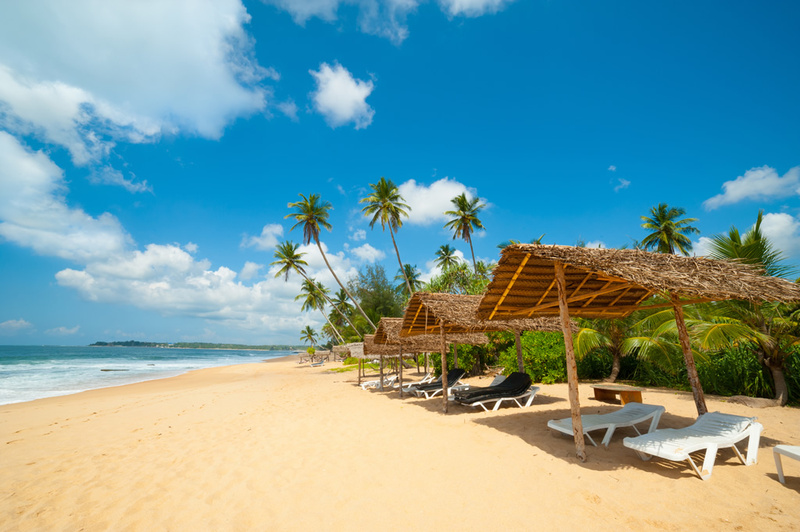 Bentota beach welcomes all its guests with much to present. The popular tourist destination doesn’t limit itself rather reveal the hidden beauty at all times. Narrating its past, Bentota has had the capability to attract tourists from across the world repeatedly. Enjoy the sun tan you were longing for at the finest golden sandy beach with a cocktail in hand. Cleanse your thoughts and soul with a silent meditation at the beach. Bentota offers all its guests the opportunity to visit Geoffrey Bawa’s architecture. Enjoy a summer like never before! Welcome to Pasikuda beach; a sea visualized as settled crystal clear water. The beach which is located in the eastern coast is well recognized as one of the safest beaches on the island. The beach is a major attraction to both local and foreign tourists. Roll down on the white sands feeling relieved. Let your body regain the lost energy by relaxing at a place so charming and breathtaking. Even though during the season Pasikuda beach offers guests the opportunity to go surfing and take part in many beach competitions, it is also ideal for beginners. Experience the time of life and leave with a heart to return. Step into a beach setting so perfect and charm yet exquisite and impeccable. The mind blowing beach resides in the coastal line in Galle. The famous coastal town lets every guest to entertain, relax and experience a unique beach vacation with friends and family while tasting the island’s finest sea fish. The corals are much spoken of. Travelers will often come across the beautiful coral reefs, ship wrecks, fish and turtles apart from the magnificent blue waters. Feel free to sit back and relax forgetting about the hustle and bustle in life at the Mirissa beach. Your dreams of a tropical paradise is no more a dream. 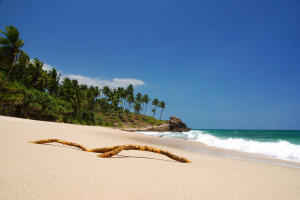 Mirissa beach which has the shape of a crescent is the ideal place for you to relax and lose yourself in the memory lane forgetting about the entire world. Watch the sunset and sunrises while embracing the warmth of the breeze. 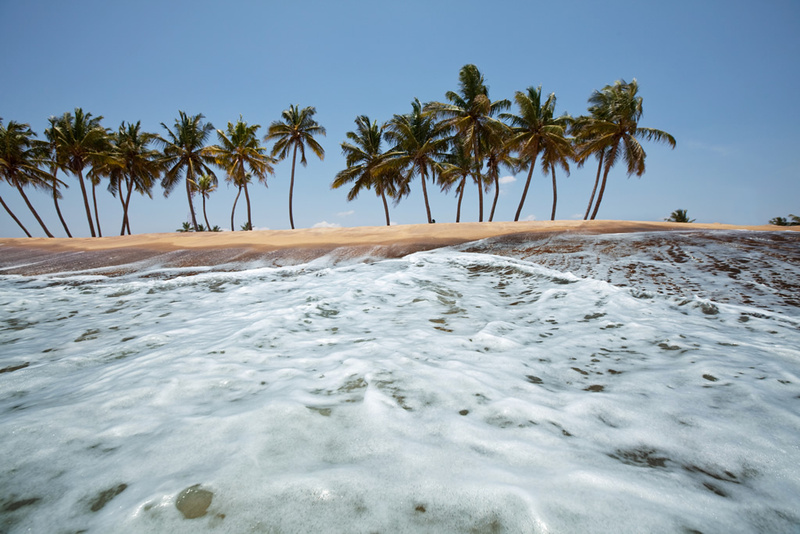 At Mirissa, you will come across a deserted palm island. Let your mind, body and soul find peace like never before! 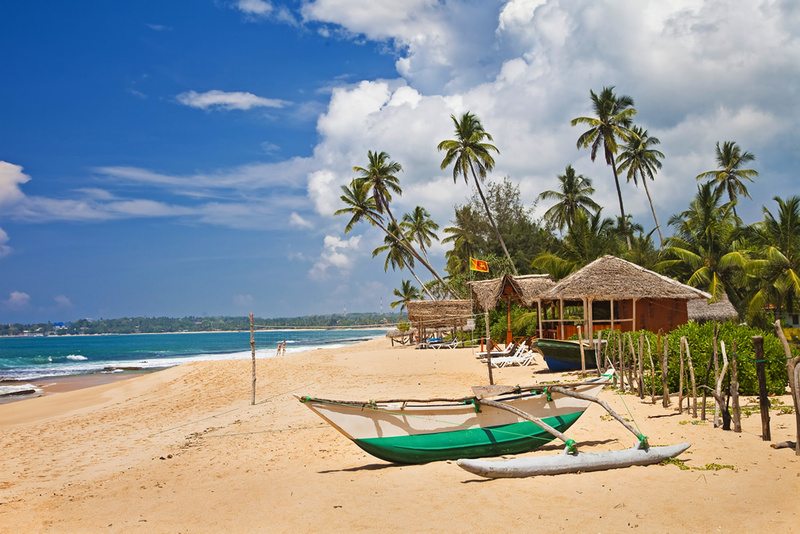 Make your vacation more interesting by enjoying a stay or two at the Weligama beach. 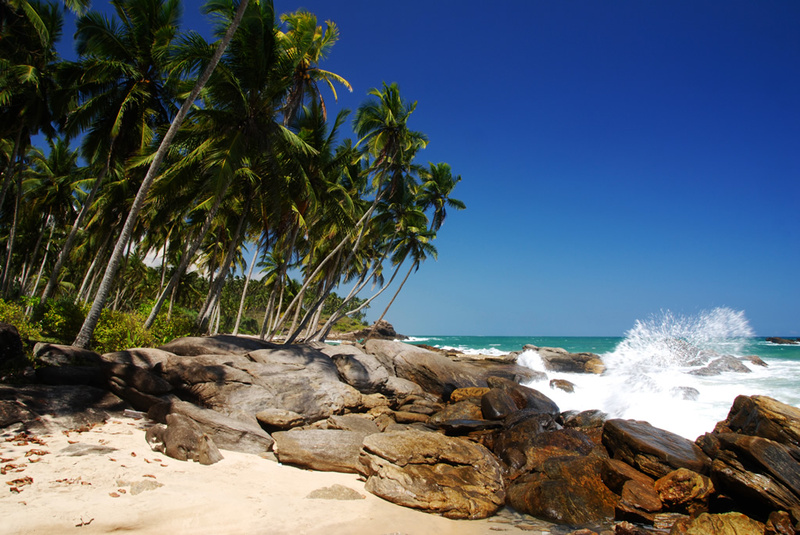 The beach which is located in the Matara district offers all its guests a magnificent view. Weligama is famous as a major tourist attraction and for its fishing industry. Apart from those two the town is also famous for lace making after the influence of the Portuguese in the 16th century. Fishing industry is carried out with their own style with the efforts of many fishermen. Watch how the stilt fishermen amaze you from just a few metres away from the shore. Feel special with the constant hospitality. Wecome to the exotic, romantic and relaxed beach at Polhena. Let your family enjoy to a maximum. The beach is just 2 km away from the city of Matara. Polhena is also popular as a major honey moon location at all times. Polhena is believed as one of the most attractive exotic beaches in Down south. You can now see the corals fenced with sea water, whale and Dolphin watching as well as take part in deep sea diving. Apart from the beach, Polhena offers guests the opportunity to visit the temples of Vishnu, and Weherahena with beautiful ceiling paintings and the Kushtarajagala statue with amazing rock carvings, the fort built by the Portugueseand see the famous blow hole in Sri Lanka which is the second largest blow hole in the world. Much entertainment awaits your presence at Polhena. How would you like to spend some time in a place close to heaven. There’s nothing soothing and more amazing than spending a heavenly vacation at Dickwella. Sit back enjoying your favorite cocktail embracing a most picturesque setting at the beach front or an energizing swim at the blue waters. Beach volleyball, surfing, diving, and boat riding are some of the abundant fun activities at the Dickwella beach. Feel relieved as you will be offered with the best of luxuries on the Island. Tourists begin to wonder if the word ‘speechless’ was invented by a tourist who visited Hikkaduwa for Hikkaduwa is one of the best tourist attractions in the world. Hikkaduwa owns world’s best coral reefs. Many tourists fall in love at first sight with the crystal clear blue waters and the unconditional hospitality along with the blessings of an eco friendly environment. The beautiful tropical setting is truly a blessing to the Island. The enchanting and charming beachfront lets anyone admire an unspoken beauty. The party never ends at Hikkaduwa. 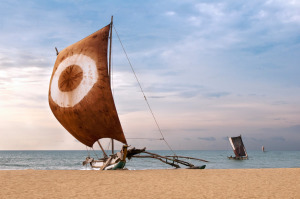 The famous Hikkaduwa beach festival which is held annually has drawn the attention of many tourists around the world. Take part in as many beach sports as you can and feel refreshed. 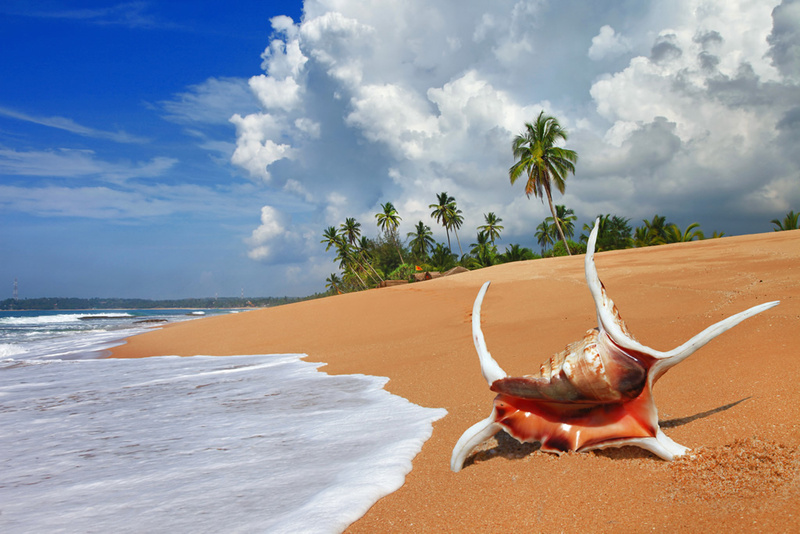 Apart from the above the city of Hikkaduwa is also in close proximity to the famous scuba diving sites. breathtaking ocean where you can experience a safest and a most beautiful beach. If interested anyone can try safe snorkeling, swimming, boat riding, beach games or see the turtles hatching. The endless koggala beach is undoubtedly enriched with Island’s goodness from every aspect. Experience a contented vacation while relaxing at the Koggala beach. on crashing out on a golden sandy beach with your better half or with family and friends. You can also see a fresh water river flowing into the sea where theres also a fishing harbor. With beautiful rocky caves edging the Indian ocean along the coast, Tangalle beach can be described as one of the gorgeous. Guests can also enjoy a fresh water swim at the Tangalle bay. The beach of Trincomalee is a natural gift by the goddess of environment. With a distance of 250 km from the capital city of Sri Lanka. Trincomalee lets guests to enjoy the drive passing wonders when nature is at its best. 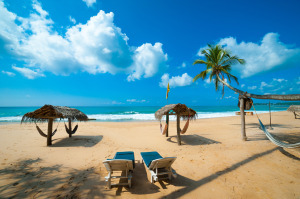 The Trincomalee beach is historically identify for its many characteristics. The town which was addressed as Gokarna during the ancient past was popular among sea traders at that time. Popular traders as Marco polo and Plotemy have said to be attracted by the Trincomalee bay/beach. At present, Trinomalee beach is among the top three beaches in Sri Lanka to attract both foreign and local tourists equally. Trincomalee beach offers guests entertainment opportunities as scuba diving, sea bathing, fishing, surfing and etc. whale and dolphin watching are highly appreciated. Travelers can also have a lifetime experience at the Pigeon Island where you will be taken on boats to the Island. Apart from enjoying and relaxing at the white sands under the golden rays of the sun, much more a waits your presence to keep you contented throughout. Nilaveli with the meaning of the open-land of the moon shine is an increasing popular tourist destination. With an absolute paradise right infront of your eyes, what more would you want to relax during this vacation? Nilaveli beach is an extraordinary blue water setting on the North east coast of Sri Lanka and a charming tropical heaven for its visitors. Feel your feet under the soft white sands and the massaging golden rays and get the golden body tan you’ve always longed for. Explore a world of quiet bliss at Arugam Bay. The most welcoming and unconditional hospitality throughout will keep you relaxed and contented. Order a cocktail of your preference while you admire the magical nature at its best. Arugambay is a genuine definition of a heaven like paradise which is also on the top in the best wind surfing destinations in the world. Apart from windsurfing, elephant viewing, jungle road drive, lagoon visit and the sight of various monkeys will make your vacation more colorful. Add these wonderful memories at Arugambay to your memory lane as you bid farewell with a heart to return.